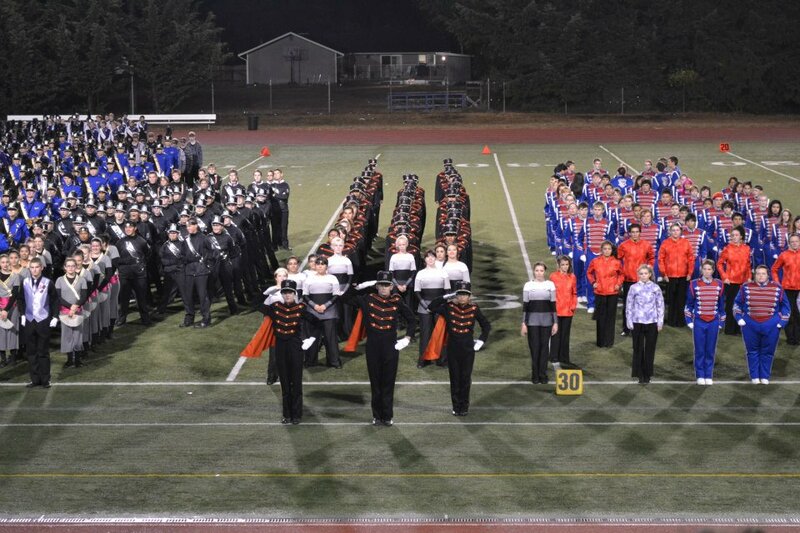 The Buccaneer Marching Band takes 3rd! 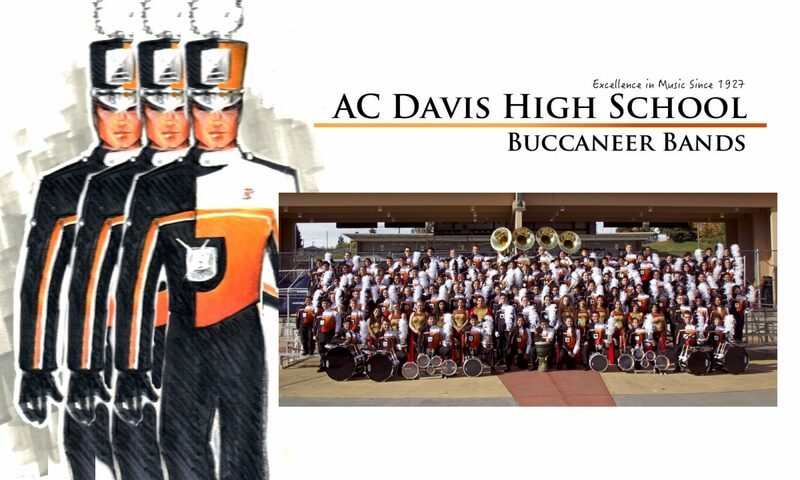 Congratulations to the Davis Buccaneer Marching Band, who won 3rd place in its division Saturday at the Tumwater Marching Band Festival. This marks a historic moment, with Davis students achieving a placement award in the Finals competition for the first time ever. 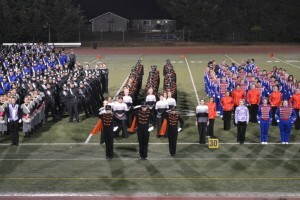 80+ Davis band students made the trip to Tumwater, accompanied by 15 volunteers and 4 staff. Their day of marching competition lasted 21 hours, and 1.5” of rain. They were thrilled to represent Davis High School and bring home the recognition they worked hard to earn.